Two French Ladies combined in a beautiful pink colour palette. 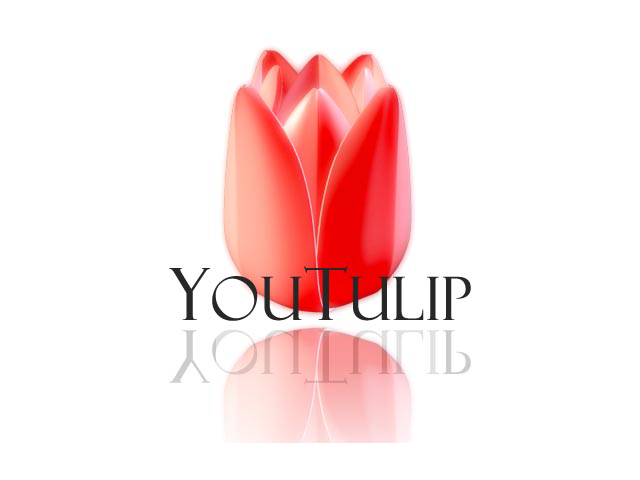 Tulip Mariette with her bright pink elegant flower stands tall and dashing. Tulip Angelique with her double flower has lots of body. The soft pink hues in Tulip Angelique go perfectly with Tulip Mariette.